Independently, Ralph and Conrad Smoot, father and son, have been known for their perfectionism, reliability and creative ideas. 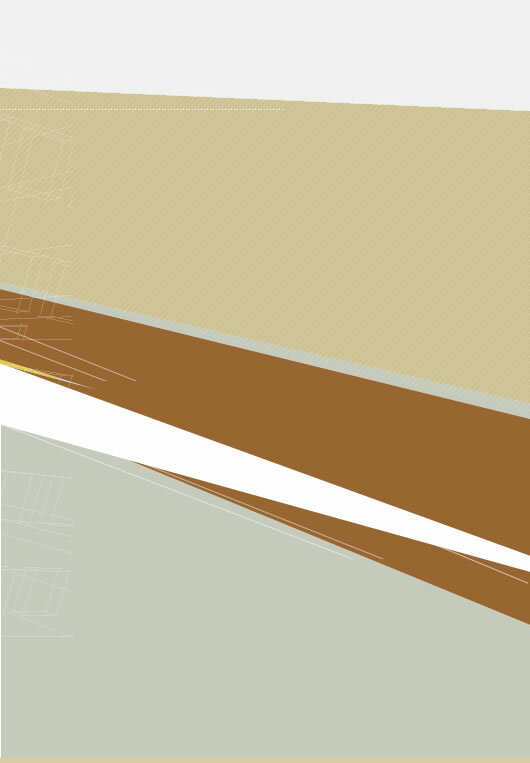 They are a hands-on family-oriented business, overseeing everything to insure that the homebuyer will be well-pleased. Ralph Smoot began construction work in 1962. As his construction experience grew, he specialized in second story additions. Later, while serving in the U.S. Air Force, Ralph became interested in the cliff dwellings and adobe homes of New Mexico. His interest in sustainable living grew, so Ralph decided to expand his expertise to green building and Earthshelter housing. In 1982, after obtaining national approval from the VA and FHA government agencies, Earth Sheltered Living was born. To date, Ralph and Conrad have built Earth Sheltered homes in seven states. Earth Sheltered homes require at least an acre of land for building. Because of this limitation and some neighborhood restrictions, and due to architectural differences, Conrad's Castles was born. 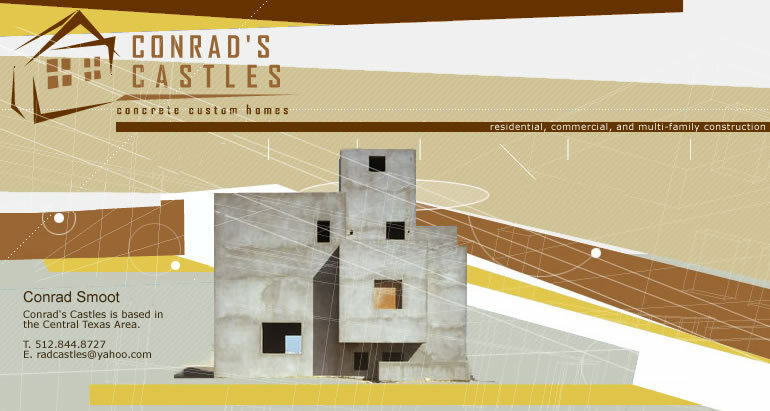 Conrad's Castles combines the looks of a traditional home with the advantages of a concrete home. Together, Ralph and Conrad have accumulated numerous awards including Best Custom Home Over 3200 Square Feet, according to Texas Institute of Building Designers, many annual and semi-annual Keep Austin Beautiful awards, and more. R.C. Smoot Construction has been a member of Austin Assoc. of Remodeler Contractors, Texas Capital Area Builders Assoc., Better Business Bureau, Bastrop Chamber of Commerce, and Texas Institute of Building Designers. We have participated in helping to build homes for Habitat for Humanity, as well as assisting Southern Baptist men to build churches.